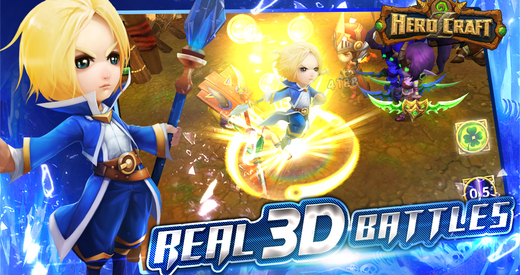 HeroCraft Z is a mobile MMORPG developed by NGames that has 3D graphics which are supported by the Unity game engine. 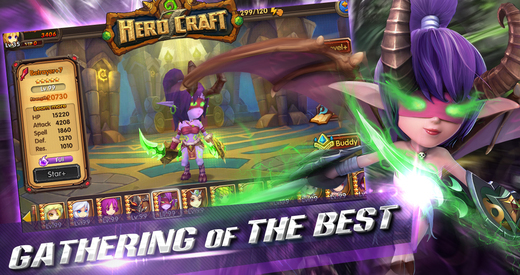 HeroCraft Z lets players explore the world of Azeroth as the one who was chosen to help defend it. 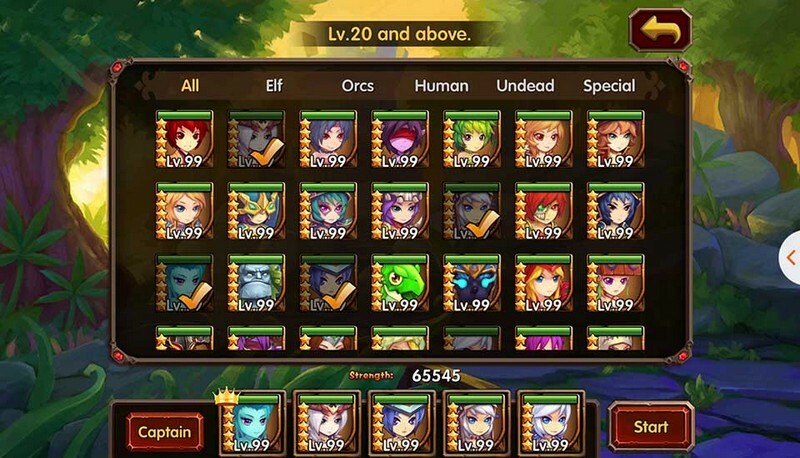 Evil forces will need to be destroyed while players intermittently upgrade and expand their own custom team of Heroes that will aid them in their journey, providing both offense and defensive support to the player. Customizable Heroes: Every player in HeroCraft Z takes control of a completely customizable group of 5 Heroes out of 50+ different Heroes. 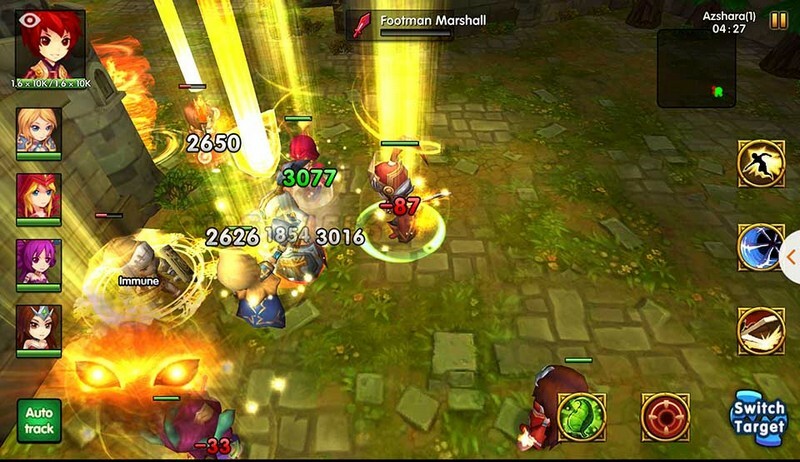 More Heroes can be unlocked as the game progresses and higher levels of skills can be purchased for them. 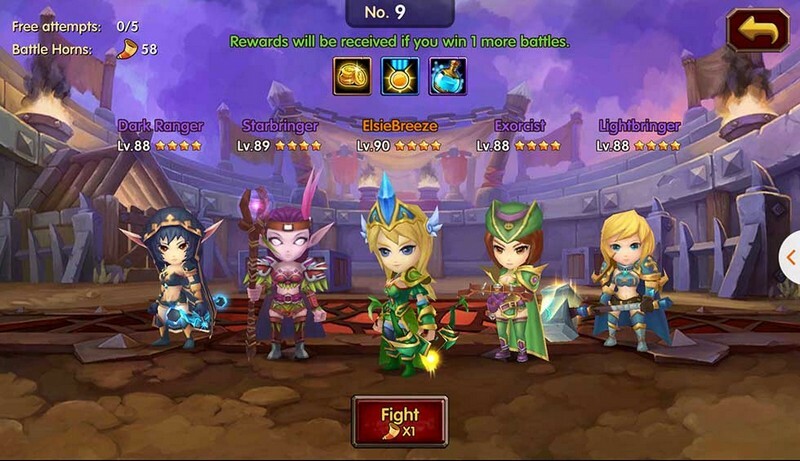 Singleplayer and Multiplayer: HeroCraft Z supports both a campaign mode where the player helps rescue the world from turmoil, a PvP mode where players will battle it out in the Arena to determine the superior warrior, and even PvE raids. 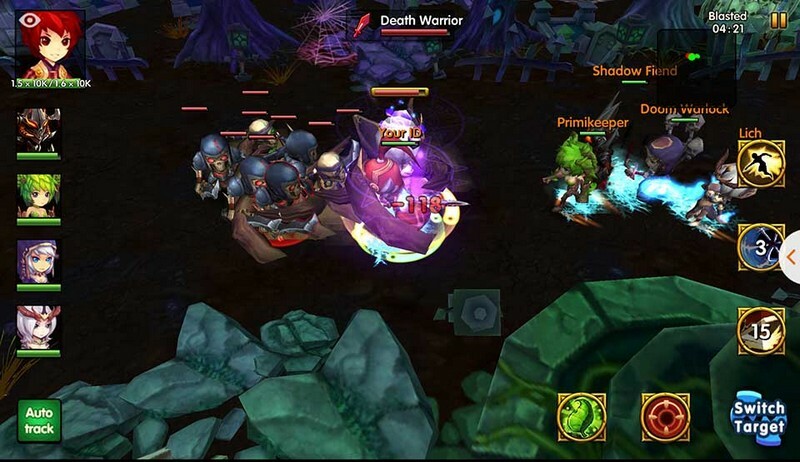 Real-time Battles: The Unity game engine helps HeroCraft Z provide players with both real-time battles and good graphics to couple with it. The first official trailer showcasing some of HeroCraft Z's gameplay.